Restylane® Silk is the newest FDA approved filler for subtle lip enhancement and for the lines around the mouth. 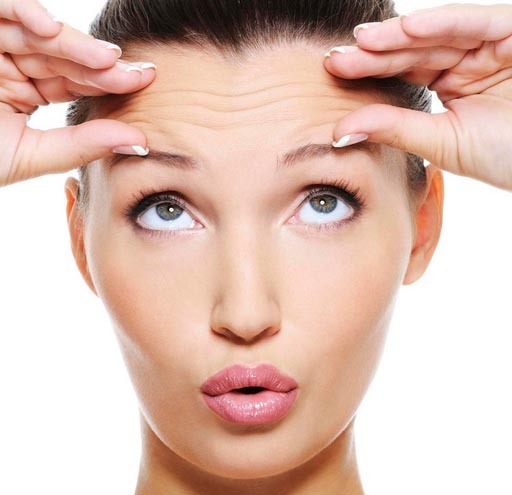 Restylane® and Perlane® are hyaluronic acid fillers that immediately correct unwanted superficial wrinkles and lines. They are safely metabolized by the liver into carbon dioxide and water. Restylane® and Perlane® are FDA approved for the treatment of mild to moderate facial lines and folds from the nose to the corner of the mouth. Results will last from 6 to up to 12 months. The difference between the two is that Perlane® is a much larger particle size meaning that it’s more viscous or thick. Perlane has the ability to lift the midface with using very little product. It is also effective when treating the nasolabial area which is usually done after the midface is lifted. 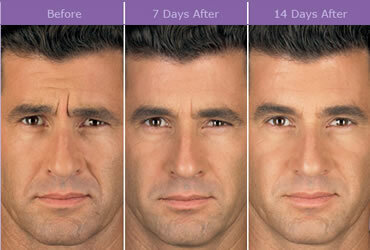 Results provide a more youthful appearance.